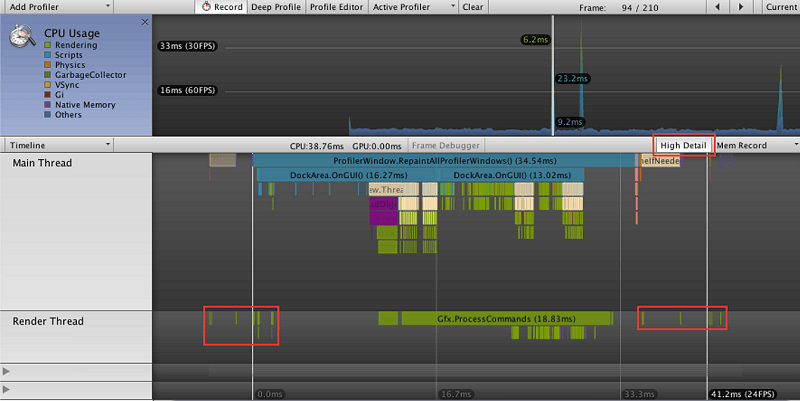 Unity3D - download in one click. Virus free. Download the latest version of Unity3D with just one click, without registration. It comes with a safe official web installer for Windows. 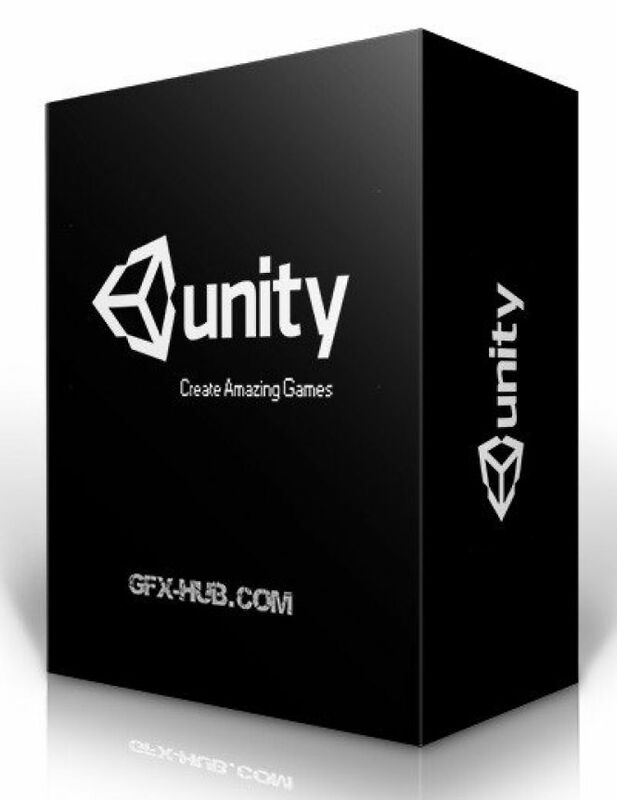 Unity3D is the powerful and widely known game engine, available through four options: free Unity Personal, monthly renewed subscriptions Unity Plus and Unity Pro, and individually tailored Unity Enterprise solution. If you've never used any game engine, this one is surely worth to start. It's easy to install, it supports a ton of platforms and devices, and it has worldwide active community and myriads of tutorials available online. Then there goes Unity user support, too. And of course, if you've been using Unity already, there's no need for introduction. 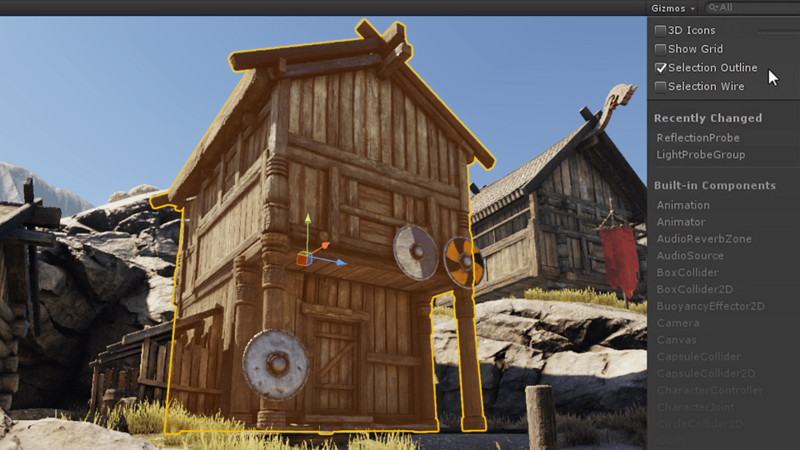 The latest Unity 5.5.1 release has some improvements with graphics, handles transparent rendering, has optimized shader compiler, and shader editor (its import functions, load time, and memory usage is more precise). Also, the developers changed test runner, removing script templates from it, and backed out the crash, which occurred during platforms switch. Finally, the new version has a lot of fixes in AI, analytics, animation, Android editor, AR, asset import, audio, the cache server, collaboration toolbar, the editor itself, graphics, lighting, HoloLens, multiplayer, shaders, and UI. So, how to decide, whether this game engine can be useful for you? If you're only beginning to develop your own game, if you're a total novice, a student or a hobbyist, starting a project with no grandiose ambitions, the answer is a definite yes. Unity is free; it's user-friendly and easy to start working, and yet it provides you all opportunities to grow that you'll need. Also, this game engine provides solutions for really sophisticated programming so that you can focus on something more interesting to you.